Sugar mills in Maharashtra, which typically operate over November to April, have started closing down earlier than usual as the first back-to-back drought in nearly three decades hit cane supplies in the country. Early closure of mills in the top sugar producing state indicates the country’s total output and exports this year could come under pressure, underpinning global prices of the sweetener that are trading near a four-month low. India is the world’s No.2 sugar producer after Brazil. “Already 13 mills have closed operations due to cane shortage and most mills will stop crushing by end-March,” said Sanjeev Babar, managing director of Maharashtra State Co-operative Sugar Factories Federation. Usually mills crush for six months to April, before shutting for the monsoon and festival season that together last from June to October. But currently a lack of cane supply is hurting operations. “This year vegetative growth of sugar cane was curtailed by the drought. Farmers are reporting lower per hectare yield,” said B.B. Thombre, president of the Western India Sugar Mills Association. “In Marathwada region, nearly all 50 mills will close operations by this month end,” Thombre added. Marathwada is the central part of Maharashtra and has been hit hard by the drought. 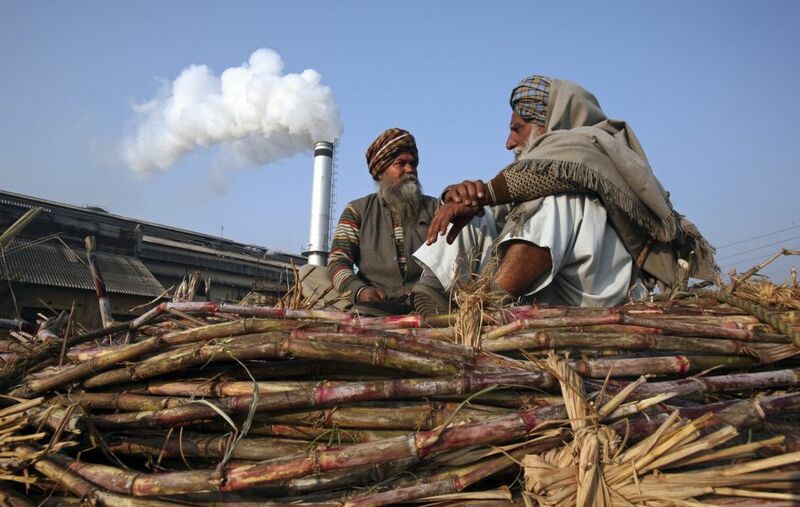 Producers’ body Indian Sugar Mills Association (ISMA) expects the state to produce 8.7 million tonnes of sugar in 2015/16 marketing year started Oct. 1, down 17 percent from a record high in 2014/15. It pegged the country’s output at 26 million tonnes, down almost 8 percent. The ISMA has cut its 2015/16 production estimate twice so far and may be forced to lower its forecast again due to falling production in Maharashtra, industry officials said. Thombre estimates that Maharashtra can produce only 7.5 to 8 million tonnes in the current season. Ashwini Bansod, a senior analyst at Phillip Commodities India Pvt Ltd, also expects India’s output this year to fall below ISMA’s estimate due to the early closure of mills. This will hurt India’s sugar exports, she added. India has contracted to export nearly 1 million tonnes and another million could be contracted, but dealers say sales this year could fall short of a 4-million-tonne target. “Further reduction in output could prop up local prices and make exports even less attractive for mills,” Bansod added.